View Web Hosting Plans Cheap Web Hosting Plan - Our most popular cheap hosting plan features everything you need to get started. With 200mb of web space and 5 gigs of bandwidth you'll have plenty of room for your website files and a ton of web site traffic. Room To Grow - Although we believe the discount plan is the perfect cheap web site hosting service at an amazingly low price, you can always upgrade to our very affordable professional or free web hosting plan. 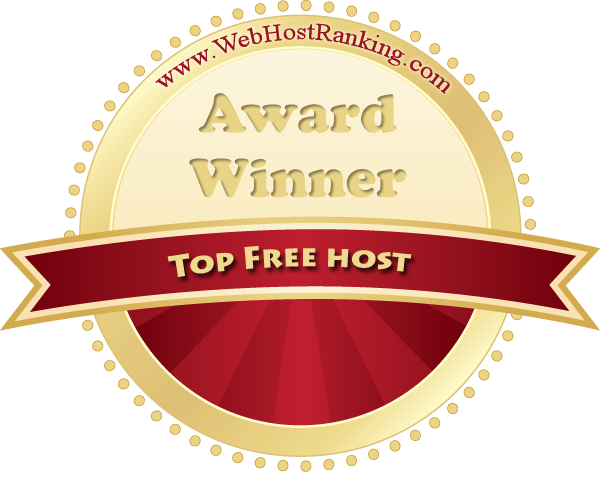 "A cheap web hosting company with plenty of experience under their belt (over 200,000 users). They provide some excellent web site building and file management tools and enough help that a novice can get off to a good start with litle to no web site building experience. A cheap web hosting solution in todays market."